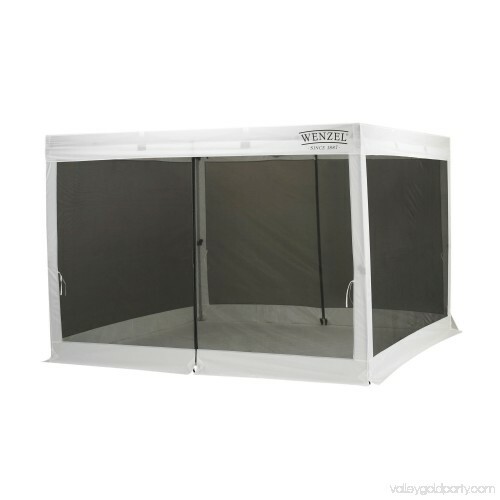 Your canopy does its due diligence against sun and rain, now provide all-around protection from bugs with the Wenzel Smartshade Screen Walls. 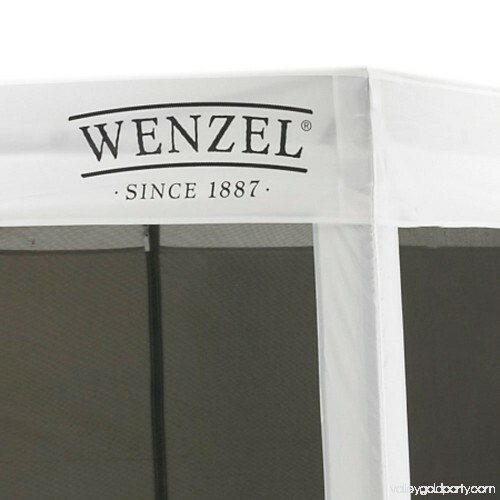 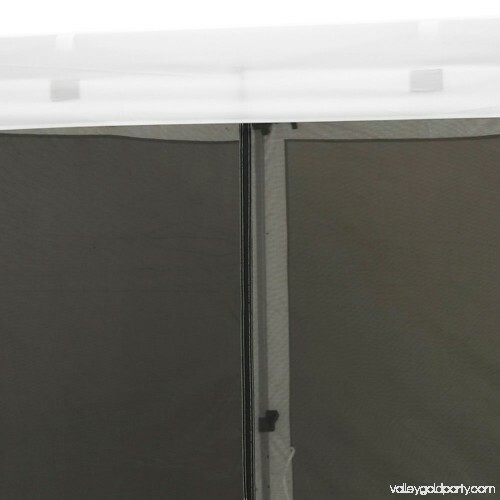 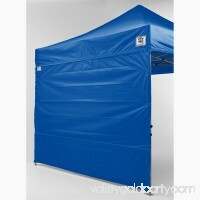 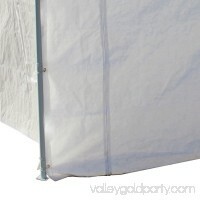 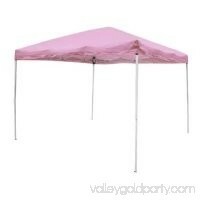 Designed for the Wenzel 10 x 10-foot canopy, the walls feature a polyester frame border and mesh side panels with two full-length zippered openings. 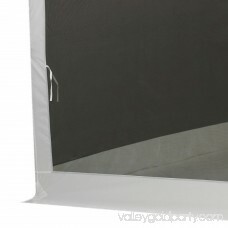 Velcro fasteners attach the walls to your frame fast and easily. 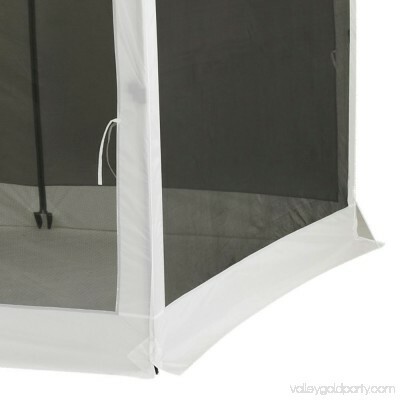 Don't let mosquitoes, flies, or other insects bother your next picnic or barbecue: have the Smartshade screen walls at the ready and you'll be well-protected. Dimensions: 120W x 90H in. 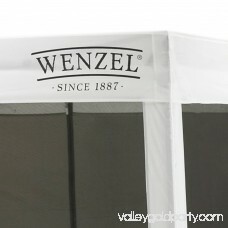 Wenzel Smartshade Screen Walls easily attach with Velcro fasteners and hooks. 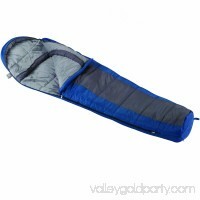 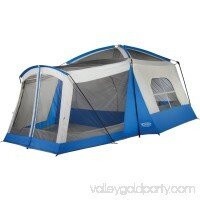 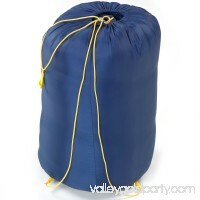 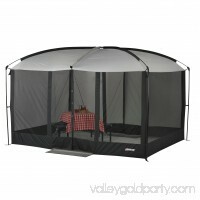 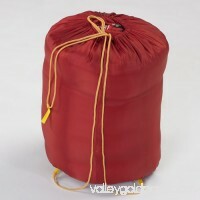 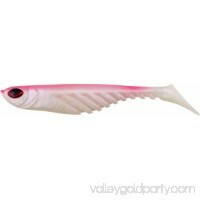 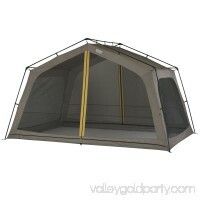 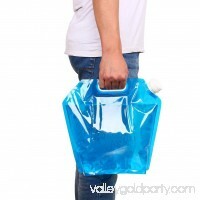 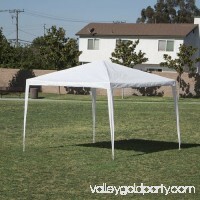 They provide ventilation and insect protection. 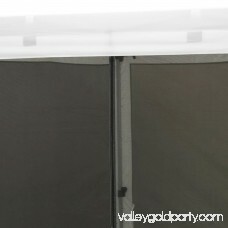 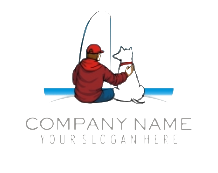 detailedDescription":". 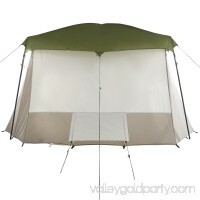 Gone are the days of drafty tents and soggy sleeping bags: pump-inflated air beds, home-away-from-home sized tents, and reliable roughing-it accessories are here to make sure you get your fill of nature with the bare minimum of hassle.